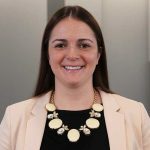 April Anderson Lamoureux is President of Anderson Strategic Advisors, a Boston area economic development and government relations firm that specializes in forging productive relationships between business and government to grow economies. 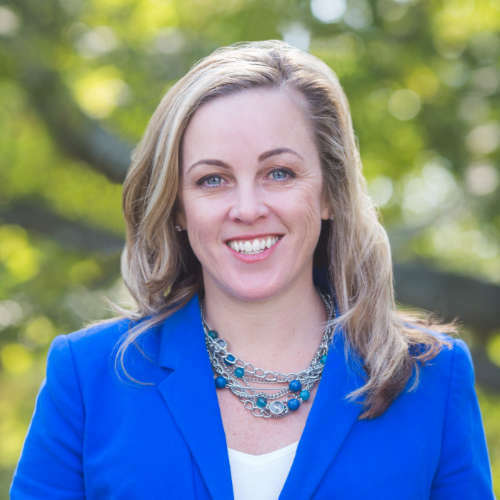 April has extensive experience with shaping public policy and putting government programs to work in real world scenarios, and she has been a leading voice in economic development policy in Massachusetts for two decades. April has extensive government experience, having served as Governor Deval Patrick’s Assistant Secretary for Economic Development, Regulatory Ombudsman and State Permitting Ombudsman, Governor Mitt Romney’s Chief of Staff for Business Development, and in other policy roles in the Massachusetts Senate and House of Representatives. 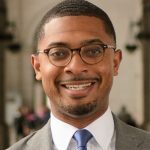 April also served as Public Affairs Director and Director of the Center for Urban Entrepreneurship at the Pioneer Institute, a Boston-based think tank and she remains involved with policymaking organizations in Massachusetts. April provides her clients with expertise in the areas of land use, navigating government regulations, building economic development strategy, accessing infrastructure financing tools and business incentive programs, developing public-private partnerships, and managing public affairs and government relations. She supports business interactions with governments at the local and state level and helps her clients to save countless hours navigating government hurdles and red tape. Since launching Anderson Strategic Advisors, April has secured tens of millions of dollars of direct financial benefit to her clients through various economic development grants, infrastructure financing programs, and tax incentives to support business growth and development in Massachusetts. In 2016, April’s guidance enabled a Massachusetts-headquartered global innovation company to secure the largest refundable state tax credit in Massachusetts history. April sits on the Beth Israel Deaconess-Milton Hospital Board of Overseers and is an elected member of the Planning Board and Town Meeting in Milton, Massachusetts. She has been a judge for the Pioneer Institute’s nationally-recognized Better Government Competition, and she is a member of the Urban Land Institute (ULI) and the National Association of Industrial Office Properties (NAIOP). She sits as a panelist for ULI Advisory Services throughout the United States and was recently recognized as ULI’s 2016 Rising Star for Advisory Services. April holds a Bachelor of Arts degree in Political Science from the University of Massachusetts.